Yep! That means I made it to Round 2! Thank you SO much for all the votes last week! The emails that I got were amazing too! I appreciated each one and all of the support! Thank you, Thank you!! After some time of thinking and staring, this is the card I picked to share with you....keep reading so you can see the fun little twist with one of the elements on my card! I used several dies for this card! The first one is the Rolled Flower die from MFT! 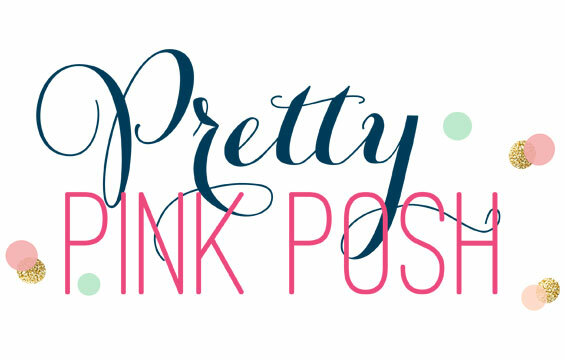 I love this die and if you follow my blog you know how much I love it! I do use it quite a bit! 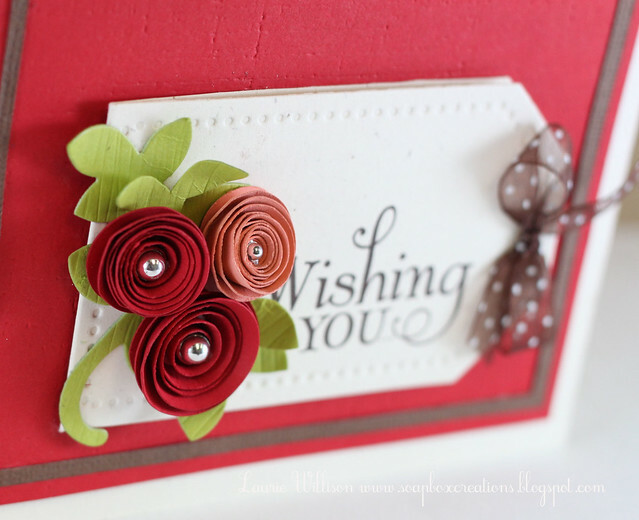 This die matched up with a quilling tool, makes for perfect rolled flowers every time! The next die I used is the PTI Turning A New Leaf Die! Another LOVE! I cut out 2 leaf sets and ran them through with the wood grain impression plate for some added texture! I used the first set to attach the rolled flowers to and then I cut the 2nd set apart and tucked leaves into the bottom layers of the flowers! That gave the little bunch of flowers some dimension for sure! Using a stylus, I curled each leaf just for more dimension! The last die I used is PTI's Tag Sale #3 die! This is where my little twist comes in...a hidden message! Keep scrolling and I have a little picture tutorial on how I did it! Super easy! You just open the little flap and inside is the rest of the sentiment! 1. 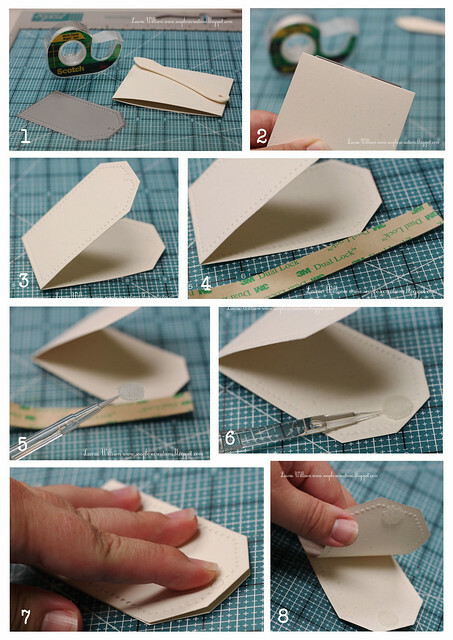 All you need is a tag die, a folded piece of card stock and some tape. 2. Using removable tape, adhere the folded side of the card stock, just inside the edge of the die. 3. Run the die and paper through your the die cut machine. Here you have your bi-fold tag. 4. I used 3M Dual Locks for my tag closure. 5. Take 2 dual locks and put them together as though they would be when closed. 6. Adhere them to one side of the inside of the tag. 7. Press the other side of the tag down on top of the dual locks. 8. Now the dual locks are perfectly lined up! You an also use Velcro dots for this type of project too! I attached the tag, after it was completed, to the front of my card using ATG! The little bow is actually stuck down from the adhesive of the dual locks, through the hole in the tag! So that is it for today! I so appreciate your coming by here! 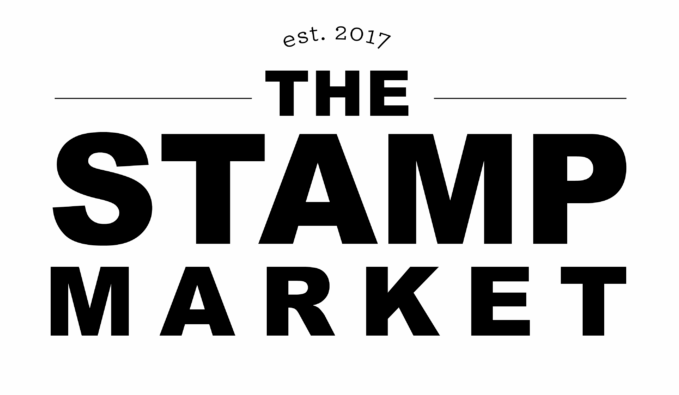 If you wouldn't mind stopping in HERE and casting a vote, I would appreciate it SO much! You an also click on the widget on my sidebar too! Thank you again to everyone for all of your support! I am having a blast in Gallery Idol and have been so lucky to get to know the other 14 ladies in the contest with me! They are all so creative and so sweet! It's a tag! Oh my gosh! This card has just leaped to a whole new level. Amazing! It is genious. Love the way you use tag! Beautiful card. Congrats and good luck. Your whole card is beautiful but those flowers grabbed me!!! 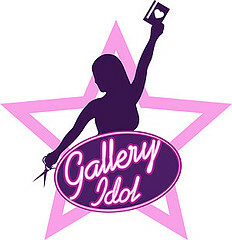 Good luck again with the Gallery Idol! stunning card! !flowers are just out of the world.I loved the colour combo and tag idea.Good luck!! Laurie, this is just so amazingly creative and pretty! I love how you combined several die cuts and incorporated the hidden message. So cute! Laurie, that tag is just awesome. I didn't realize how genius it was until I came to your blog. Great idea! Oh, a hidden message! I love it!! Great card, Laurie. The flowers are very pretty, too. Love this. Excuse me? What is this little trick up your sleeve you clever girl! This is soo fantastic Laurie! I just love the sentiment like that and your rolled flowers are always superb. You. are. amazing. This is BEAUTIFUL, Laurie! The rolled flower is one of my faves! Clever use of the tag die! Love the toot!! Congrats and good luck! 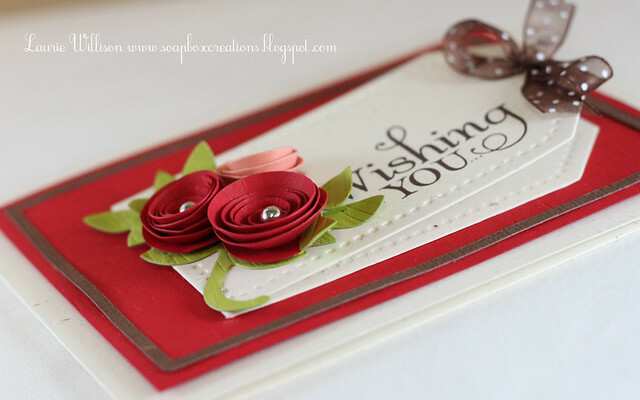 Such a beautifully elegant card and yet so many great details! Awesome!!!! Gorgeous flowers and love love that the tag opens! Good luck! I love this idea!!! Your cards are great, hope you go all the way!! Fabulous card Laurie! Love your little secret message tag! Off to vote! This truly deserves to win- It is just beautiful! LOVE the tag idea, very clever! Beautiful, Laurie! I love the opening tag, so fun! Your flowers are so pretty! Oh that tag is so sweet..and you know I LOVE your flowers! Classic Laurie style! 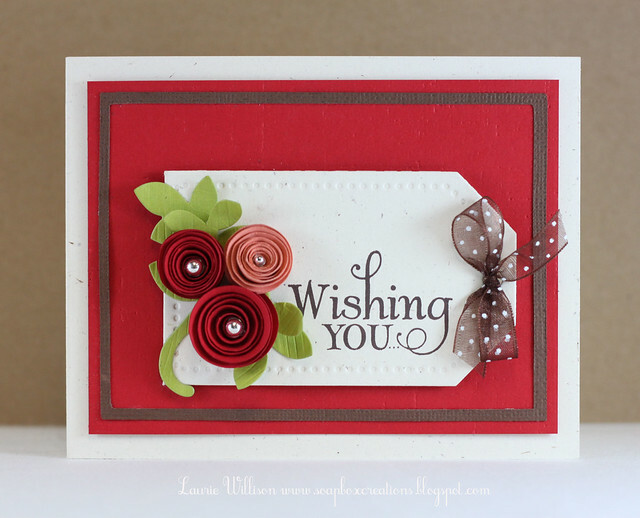 Laurie, I love the clean look of your card, the colors, the flowers, and the surprise message inside the tag! Good luck! fabulous card!! love the rolled flowers and that tag is so cool. that sentiment is really gorgeous!!! I would say good luck, but girl, you don't need any!! Gorgeous card Laurie! Those rolled flowers are beautiful! Another brilliant card by a talented card maker! How do you come up with these ideas Laurie? LOVE that little sentiment tag that opens up, girl! So fun! And your flowers and leaves embellishing it are absolutely perfect! 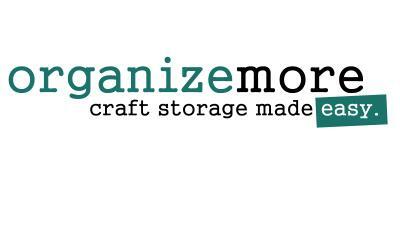 Huge congrats Laurie - ooh, all my fave crafters are getting through - I'm thrilled for you. This is another stunna - love the little opening tag - so pretty. Good luck in the next round hun. Laurie..you just blow me away when you do stuff like this. You know how much I love those flowers because you've seen me use them too. The tag is beyond great. I don't have a tag die...but I see one coming home with me soon. Good luck! Laurie....love the tag idea with the message! And those rolled flowers?? Those are perfection right there! Aren't you glad we found those quilling pens at HL? They are the tool for perfect flowers! Good luck to you and can't wait to see you this weekend! Another fantastic card, Laurie! Thanks for the fun and easy-to-follow tutorial! Love the twist you added!! So clever! Why didn't I think to make the tag open like that, so cool! And even aside from the cool twist, the card is just lovely!! A stunner for sure, great job!! Laurie, this card is absolutely adorable! 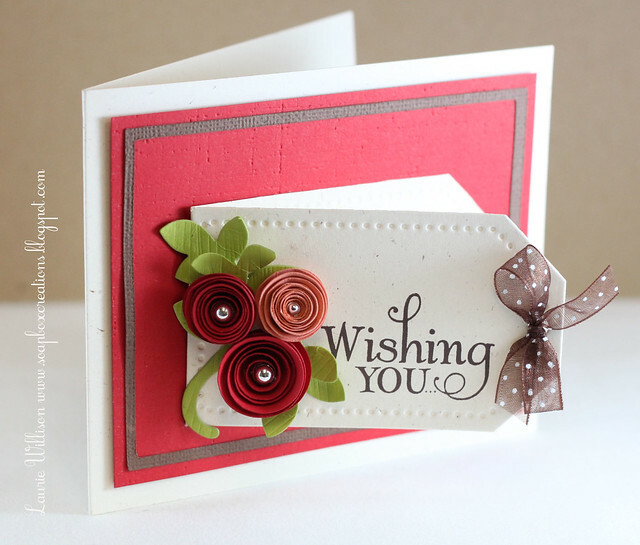 LOVE your creative use of die cuts! Off to place my vote! :) Hugs and good luck! 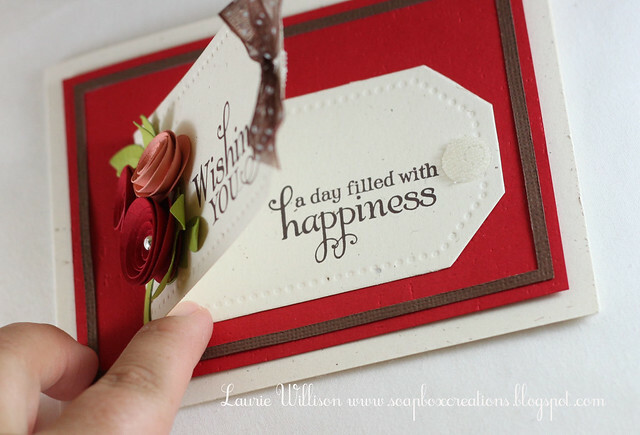 Congratulations Laurie, I love using tags on cards and yours is gorgeous. Good luck on Gallery Idol. Oooooo! I love the twist...so clever. Beautiful card! This is so CUTE! Love the way you used the die and the colors look great. Thanks for the tutorial,too! Wonderful card!!! Thanks for tutorial! Congrats to your top 10 at Gallery Idol!!! First of all - HUGE CONGRATS girlie!!! Secondly - WOW! This card is STUNNING!!! Lordy, it's so pretty! Very creative!